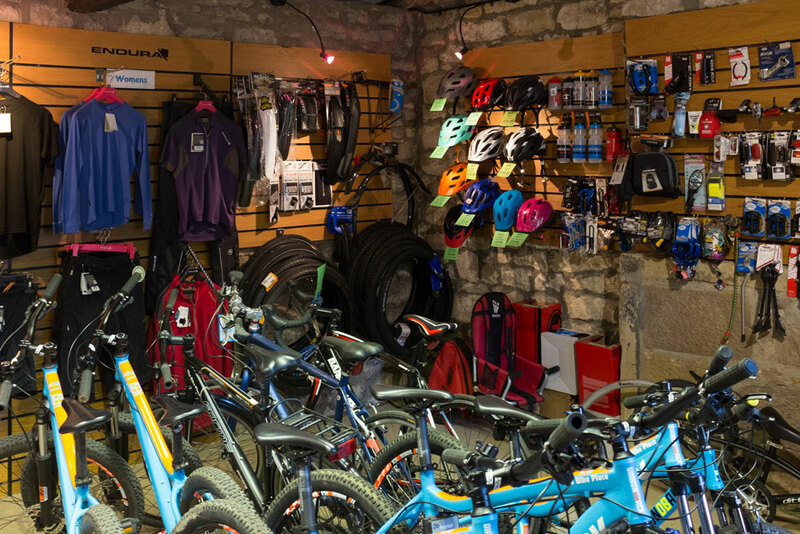 At Waterside we operate a seasonal hire, sales and repairs facility opposite The Bird of Prey Centre. 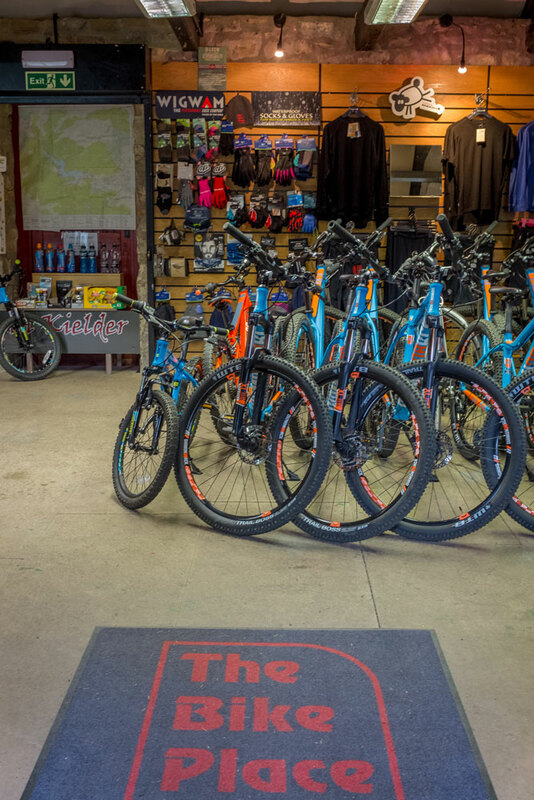 Open every day from April 1st to Oct 30th, we have a range of adult and kids mountain bikes for hire as well as a small number of adult electric assist bikes. 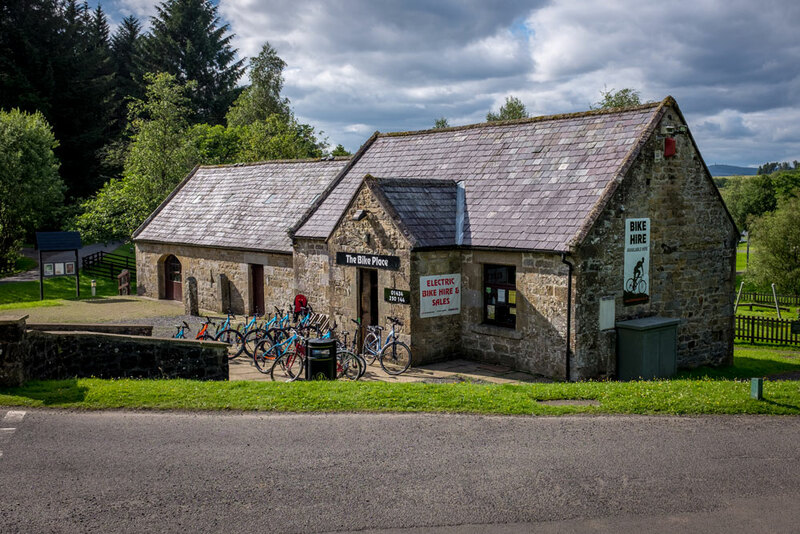 There is a much larger selection of bikes, clothing and accessories at Kielder Cycle Centre in Kielder village (open all year). 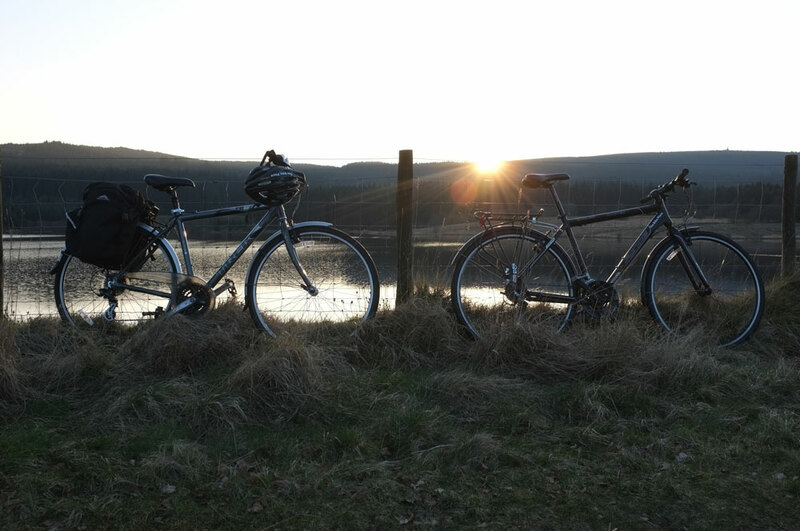 Perfectly situated on this great adventure retreat, to provide bikes for your stay. Ready for the 26 mile challenge that is the Lakeside Way. Well we're right on route!